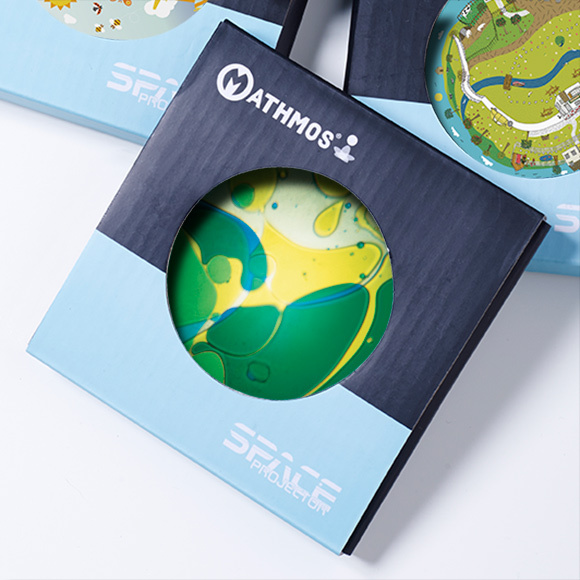 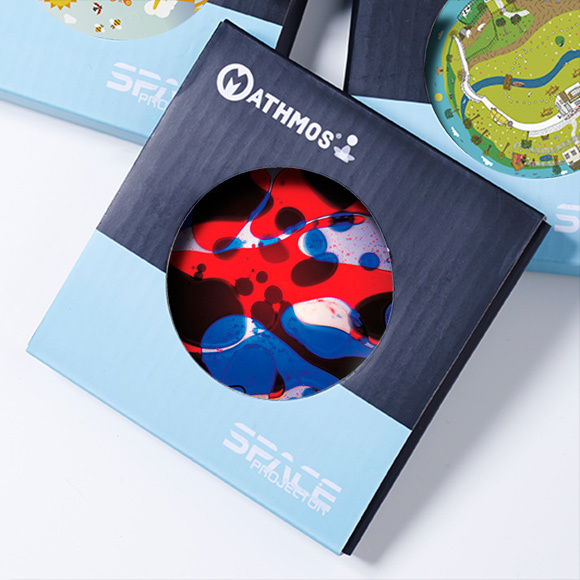 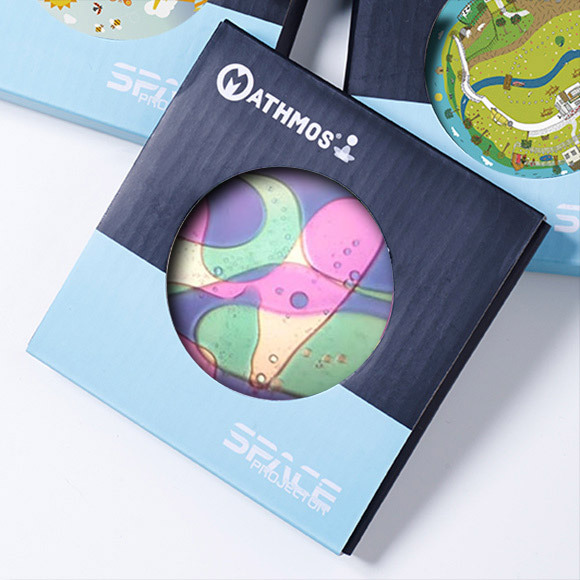 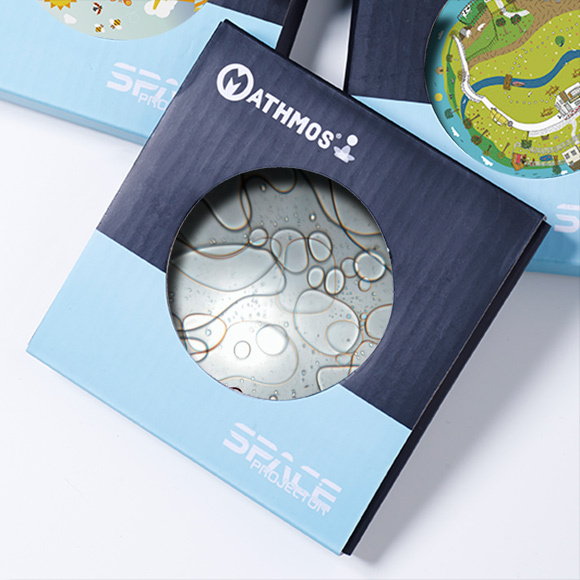 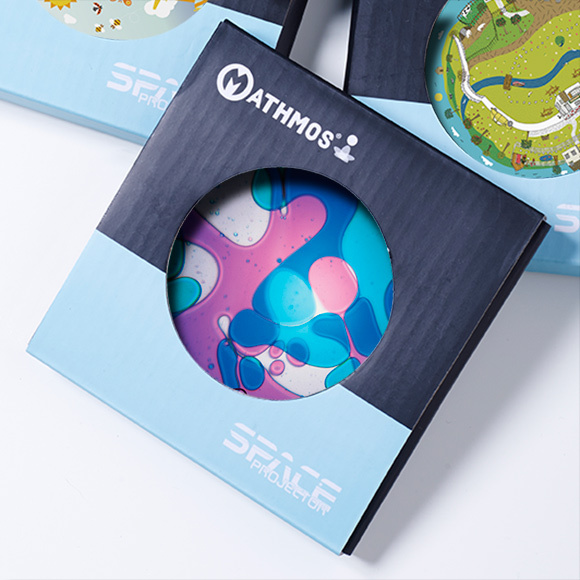 A range of different colour combination lava lamp effect wheels to be bought separately for Mathmos space projector. 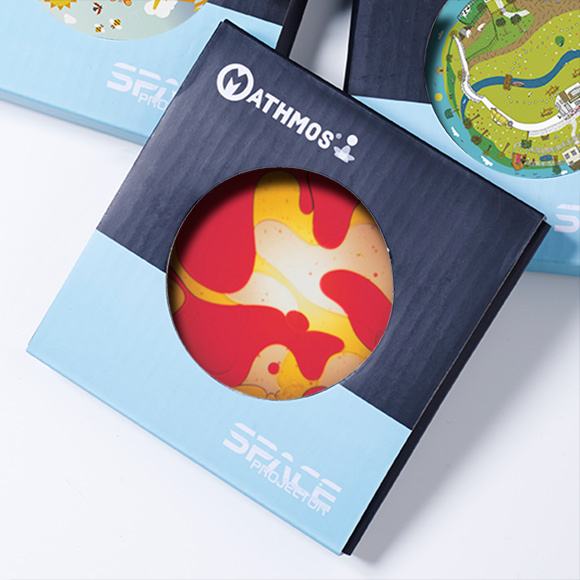 These lava lamp wheels will work in any Mathmos space projector and our unique lava lamp formula creates a constantly changing image of up to 13 ft / 4m in diameter on to walls or ceilings. 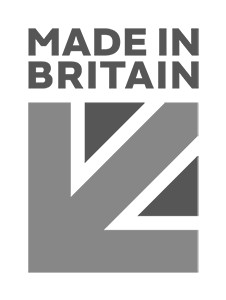 See the Movies tab below.